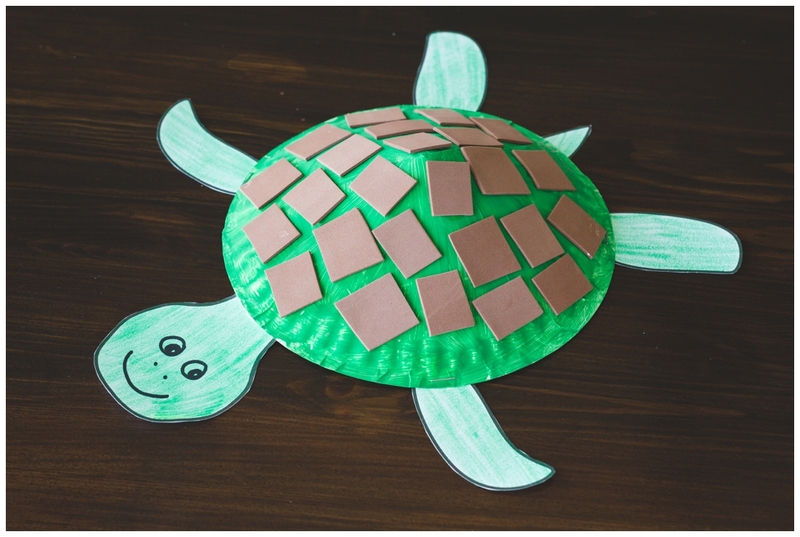 Fun paper plate turtle craft for kids! Plus, we have a free printable template to make the prep super-easy! 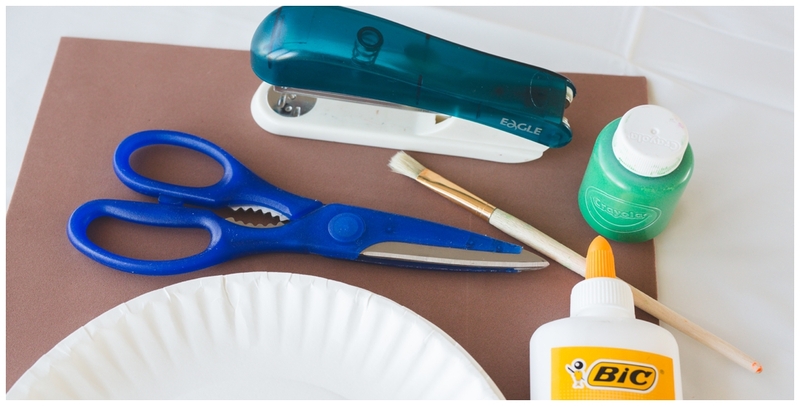 You’ll need a few supplies: paper plate, brown foam, green paint & paintbrush, scissors, glue, green crayon, black marker, stapler, and our free printable. 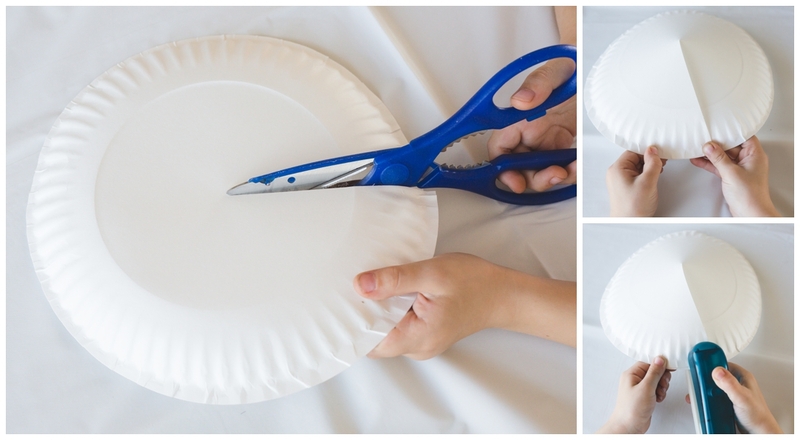 Start by cutting the paper plate from an edge into the center (as seen below). Then overlap the edges a little to make the plate curve, and hold in place with staples. 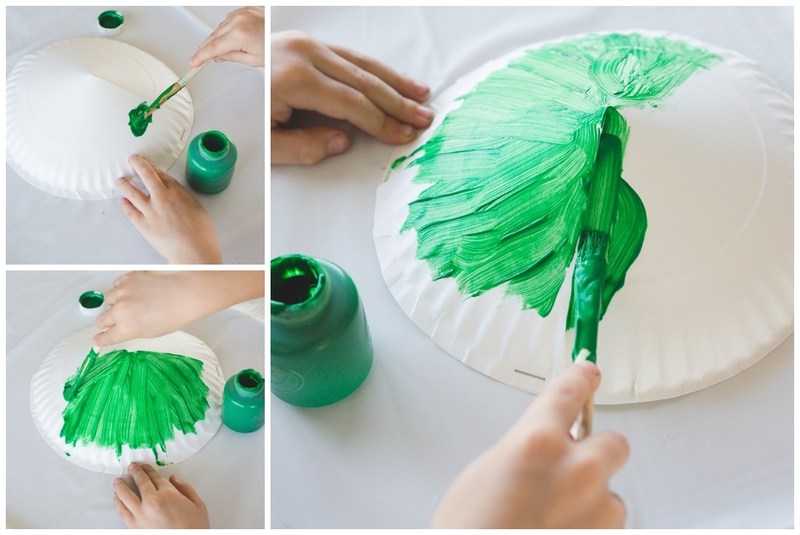 Next, paint the whole “turtle shell” green, and let dry. 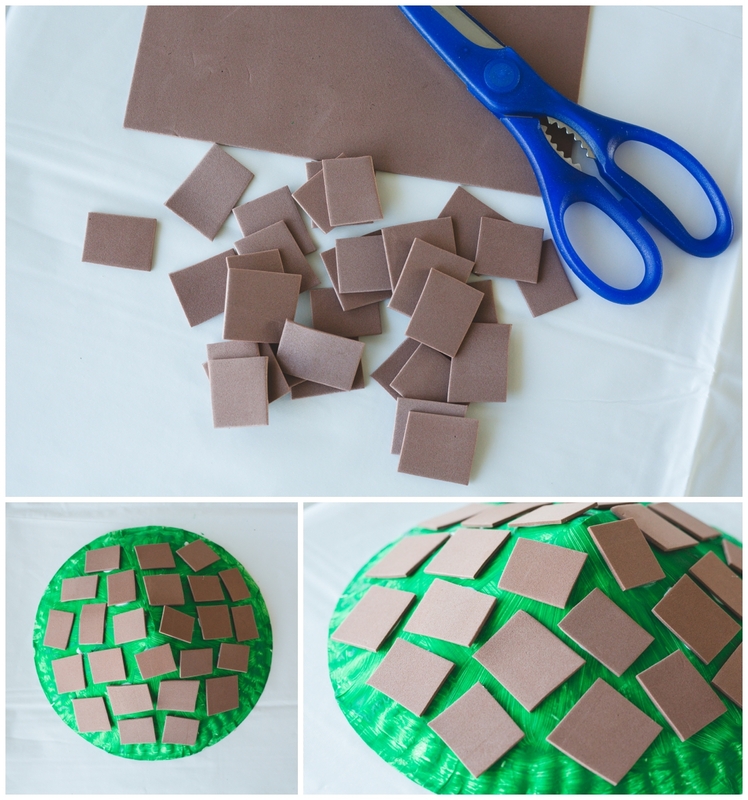 Now you’ll cover the painted green “turtle shell” with brown foam, in a mosaic style. I snipped pieces of foam into about 1″ squares and let my little guy arrange them on the shell however he liked. Next, print out our FREE PRINTABLE TEMPLATE (onto cardstock is best!). 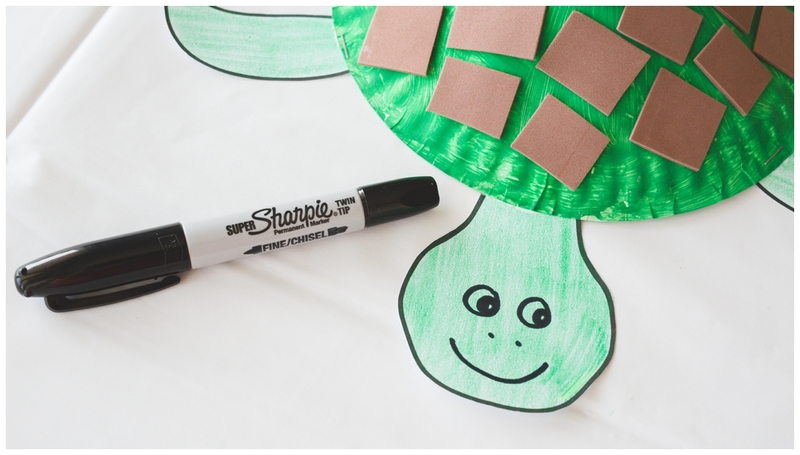 Color the pieces and cut them out, then draw a “face” onto the turtle head piece. 12 Father's Day Cakes For Kids To Help Make for DAD!